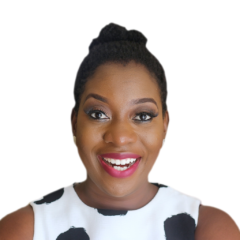 In a reaction yesterday, its Director, Media Bureau, Mr. Debo Adeniyi, condemned Ibeanu’s invitation by DSS just as it described it as curious and a risky interference of the presidency on the constitutional independence of INEC. 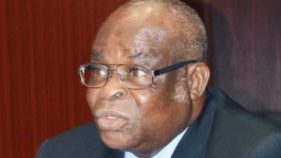 The group lamented that such invitation is coming a few weeks after President Muhammadu Buhari tampered with the independence of the judiciary by removing the Chief Justice, Walter Onnoghen, without following due process. 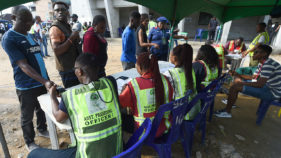 Meanwhile, a pro-democracy and non-governmental organisation, Human Rights Writers Association of Nigeria (HURIWA), has called on the Federal Government and security agencies to prosecute any individual and staff of INEC that sabotaged the election. HURIWA also warned INEC not to push Nigeria into another war in the guise of postponing the rescheduled polls, adding that campaigns by political parties should not be stopped because the commission lacks the constitutional power to amend any section of the law. National Coordinator of HURIWA, Mr. Emmanuel Onwubiko, made the declaration in Abuja. 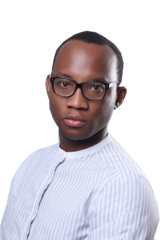 NIM said its suspicion was further accentuated by the fact that Ibeanu had earlier complained that he was being intimidated by some external forces at his residence in Enugu and his car had been bro­­­­­­­­­–ken into with valuables, including laptops and iPads, carted away by unknown persons. 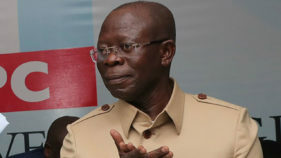 The movement considered the DSS’s interference as authoritarian and intimidatory judging from President Buhari’s statement on Monday that INEC would have to explain its ‘incompetence’ and the swift invitation of Ibeanu by the DSS thereafter. 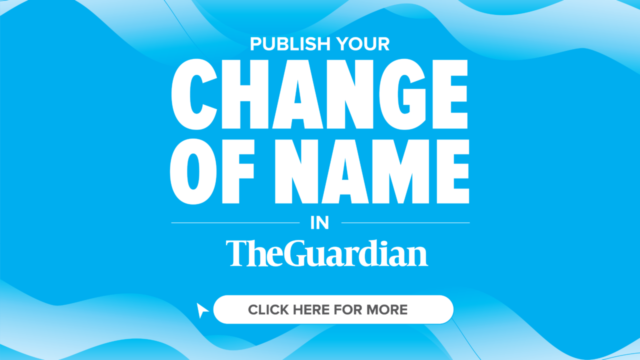 The movement also recalled that Ibeanu took over from Amina Zakari, who it considered as the bride of the presidency in October 2018, necessitating the composition of a different ad hoc committee by INEC to take charge of logistics for the 2019 elections. 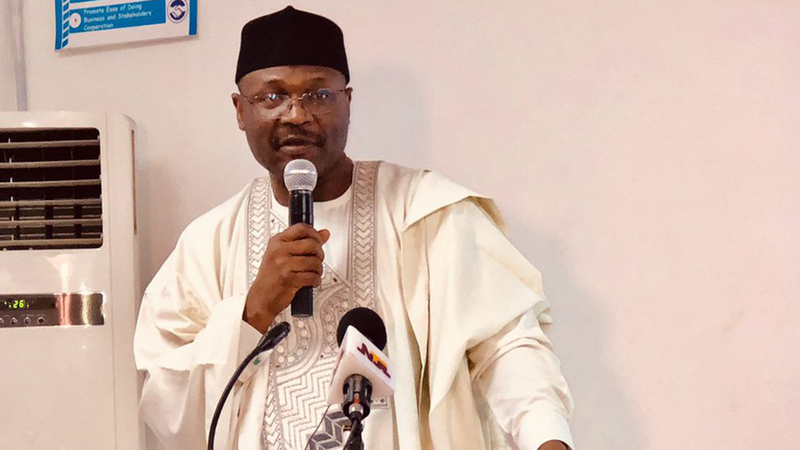 HURIWA, on its part, said INEC must never under any circumstances further postpone the election while it called for the prosecution of those found wanting and responsible for sabotaging the election either within or outside from holding. The group, however, passed a vote of confidence on the Nigerian military regarding how professionally ethical it has so far conducted itself in depicting commitment and patriotic zeal to defend constitutional democracy. According to HURIWA, “Before the botched elections, the military authority had adopted a number of open, transparent and credible mechanisms to show that the institution of the Nigerian military was ready to carry out its duties in protection and defence of democracy. The Nigerian Army is resolute in its constitutional role as a major custodian of constitutional democracy and political stability.